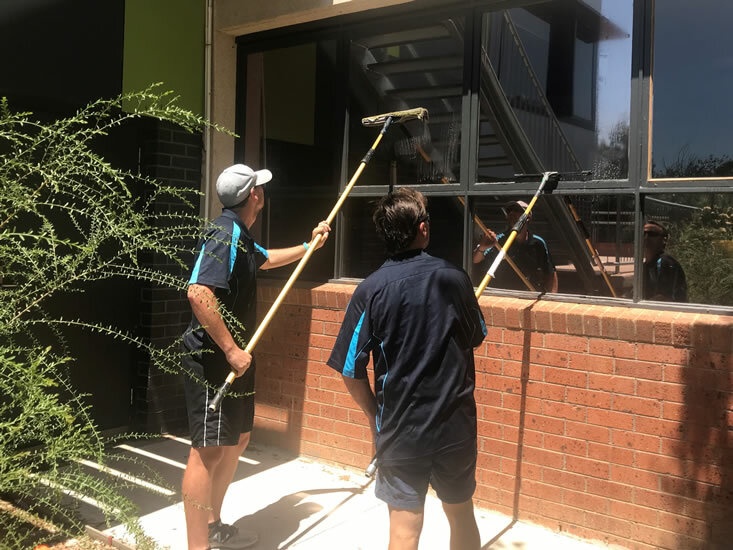 Proviron Property Services has been cleaning schools across Melbourne for 20 years and knows that maintaining a clean and safe environment for students and staff is vital. Proviron has Panel Registration with the Victorian Department of Education & Training. Registration No. 658. 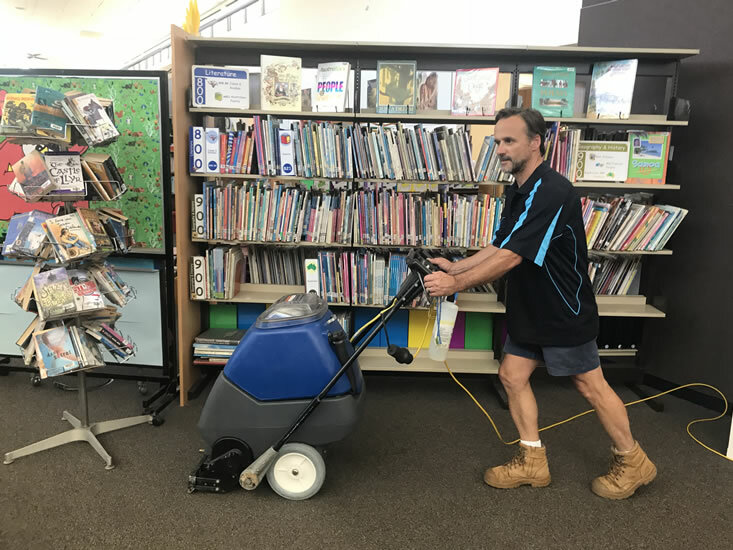 Proviron will create a tailored cleaning program that suits your school’s particular needs and budget whether it be daily, weekly, monthly, term break or fill in cleaning you require. We will provide you with a detailed Cleaning Schedule listing all services. 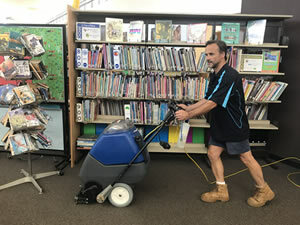 Proviron provides a more personal service by allocating dedicated cleaners that are accountable for the cleaning of your school. 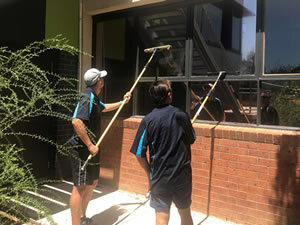 Our great team of school cleaners are experienced, have an eye for detail and take great pride in their work. 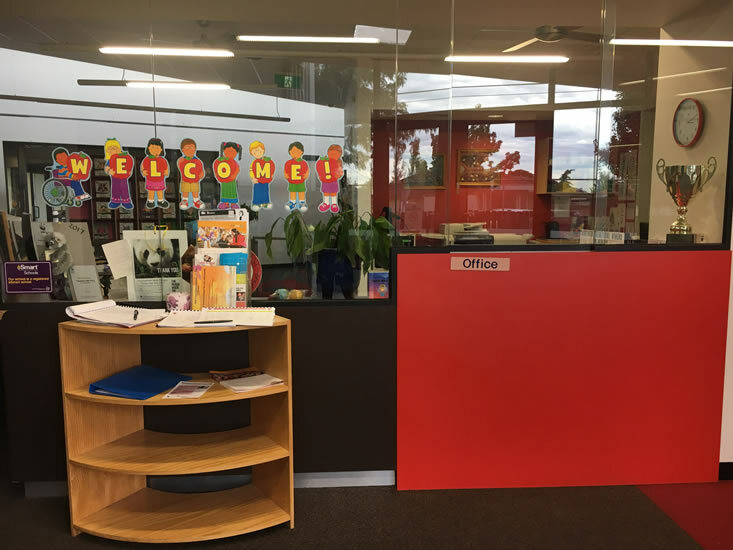 Our School cleaners hold current Working with Children Check Cards and handle security procedures for alarms, keys and gates professionally. 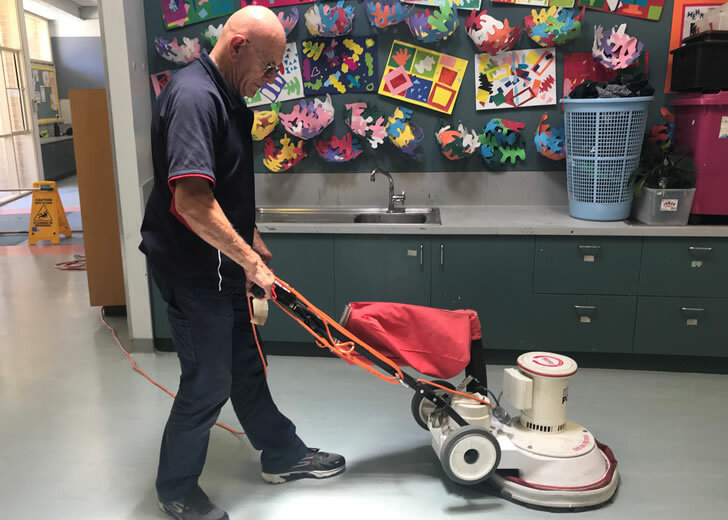 Proviron assures high quality cleaning standards are maintained with regular on-site inspections, supervision and communication with the school. 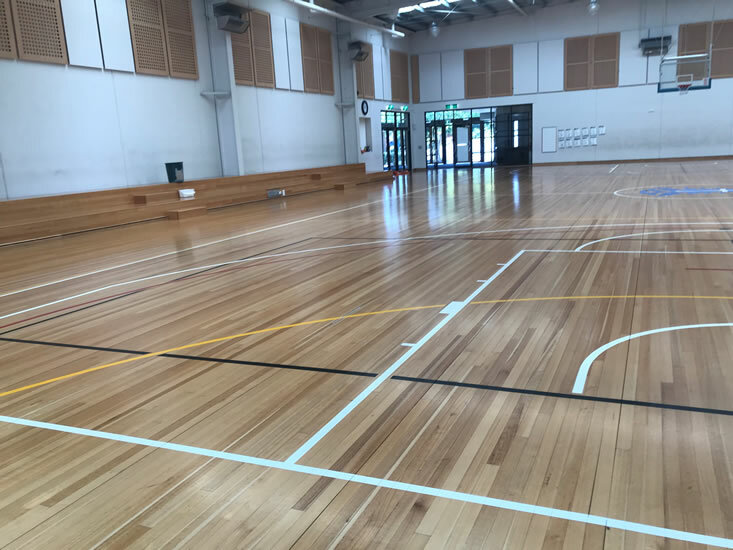 We also specialise in a variety of services including carpet cleaning, floor polishing, window cleaning, stadium/hall auto scrubbing, graffiti removal and grounds maintenance. This enables peace of mind for Principals and Property Managers knowing Proviron has all your cleaning needs covered. 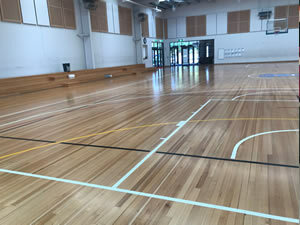 Personalised and friendly cleaning solution for your school.